Protect your company with general liability insurance. With all small businesses, undoubtedly the owners have a lot at stake. The unfortunate reality is that it just takes one accident or unexpected injury to put your small business in financial turmoil. 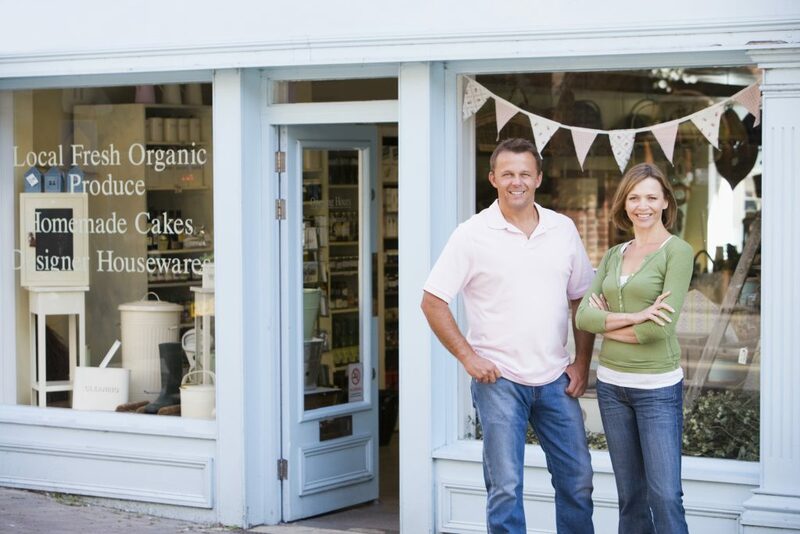 Protect your business with general liability insurance. For those of you new to purchasing this type of insurance coverage, here are 4 tips to watch out for when buying general liability insurance. 1. Determine if you need general liability insurance. 2. Understand what general liability insurance covers (what what it doesn’t). General liability insurance protects your business in the event of bodily injury or damage to someone else’s property. Please note that this includes not just the physical building but all non-tangible possessions owned by the business including their name, reputation, and company data. 3. Know how much general liability insurance will cost your business. When Hiscox.com surveyed over 50,000 businesses with less than 10 employees, they determined that most small businesses pay on the average around $30 per month for general liability insurance. There are several factors that can impact price, including the size of your business, location, industry and deductible limits. Like when buying anything, asking for several quotes before signing any papers is always a smart choice. But with affordable prices, general liability insurance is something your company can’t afford not to have. 4. Can I tailor my general liability insurance coverage to meet the unique needs of my business? While this is a question for your insurance company or broker, generally insurance companies are quite familiar with the needs for businesses of all sizes to customize their insurance coverage. If you are interested in custom coverage for your general liability insurance policy, talk to your insurance company directly. However, this is likely possible but just needs to be requested. Before making that call, make a list of your potential risks and discuss them with your agent. This will help your business to make sure it has the right coverage to meet your needs. What has been your experience with purchasing general liability insurance for yourself or your business? We welcome your feedback! Please hare your thoughts with our audience by commenting below!